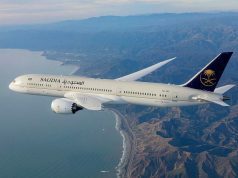 After connecting Agadir, Marrakech, and Oujda to Lyon, the Transavia France airline plans to launch an additional line connecting Casablanca to Lyon. 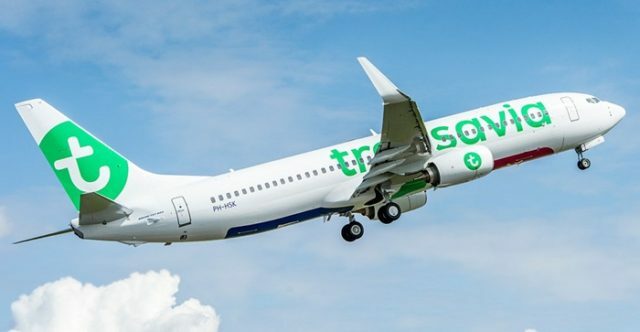 Rabat – The low-cost airline Transavia France will launch a new seasonal flight connecting Casablanca to Lyon. 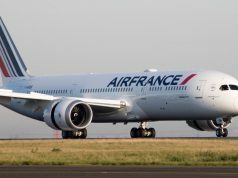 Transavia France, an Air France affiliate, will operate two flights weekly, from Lyon–Saint Exupery Airport to Casablanca’s Mohamed V Airport, according to Air Journal. 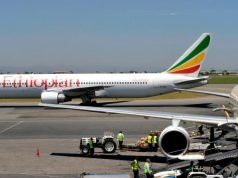 Departures are scheduled from Lyon airport for Tuesday at 10:45 p.m. and Sunday at 11:45 p.m.
Return flights from Casablanca’s airport are planned for Monday at 2:20 a.m. and Wednesday at 1:20 a.m. 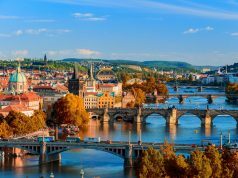 The seasonal flights will start on July 30 and run until September 2019. Tickets cost €59 for a one way flight. 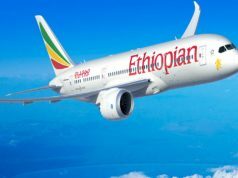 The flights will use a 189-seat Boeing 737-800. 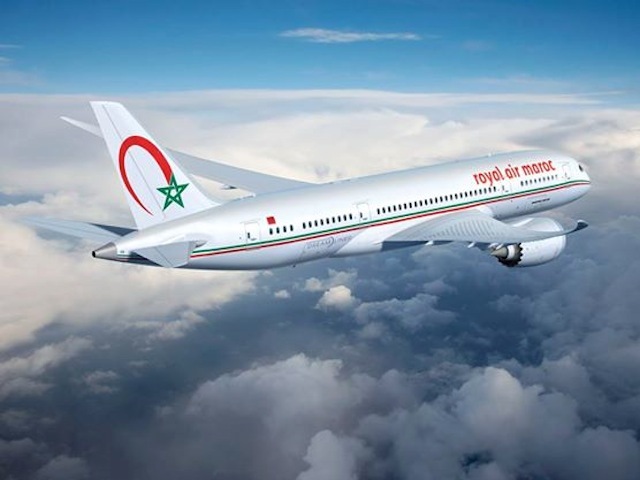 The company will compete with Royal Air Maroc and Air Arabia Maroc, which currently offer the only other Casablanca-Lyon flights.